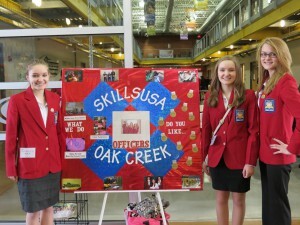 SkillsUSA Wisconsin offers many opportunities for growth through competitions, including regional events. 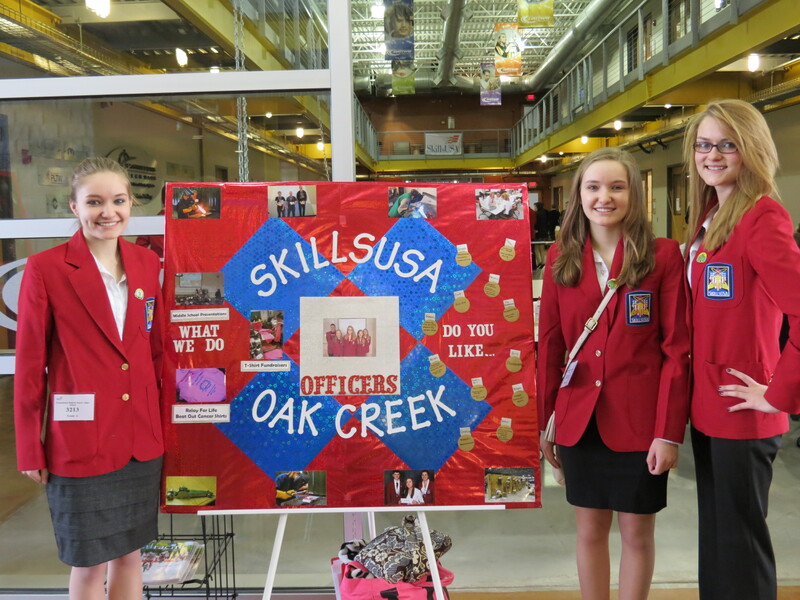 Regional events are a great way for students to continue to hone their skills after district events (take place in early December), and leading up to the State Leadership and Skills Conference. 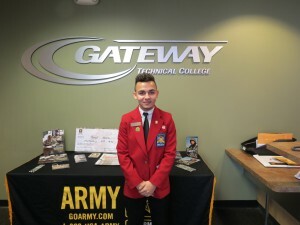 Registration is $25 for each student.